Just introduced to the market and already that successful. Daiwa Ballistic Ex-H spinning reels delight every angler. 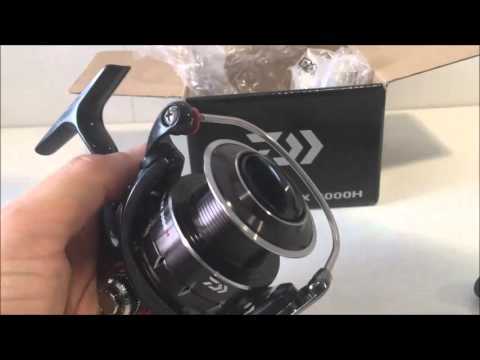 Within this model really everything convinces – the sporty and modern design in combination with the innovative Mag Sealed technology and other, DAIWA-exclusive technical details make this reel a real highlight. 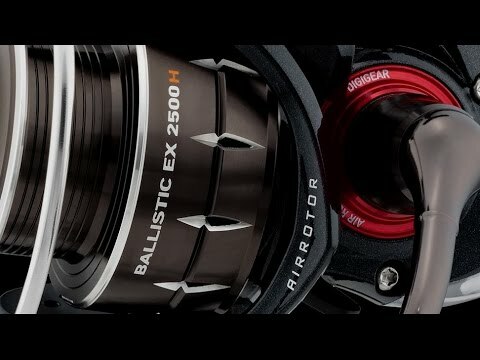 Due to the high transmission rate, Daiwa Ballistic EXH reel is perfectly suited for fishing for sea trout! The Mag Sealed mechanism ensures a permanently soft and smooth running of the gear – the intrusion of saltwater via the axis is completely eliminated!